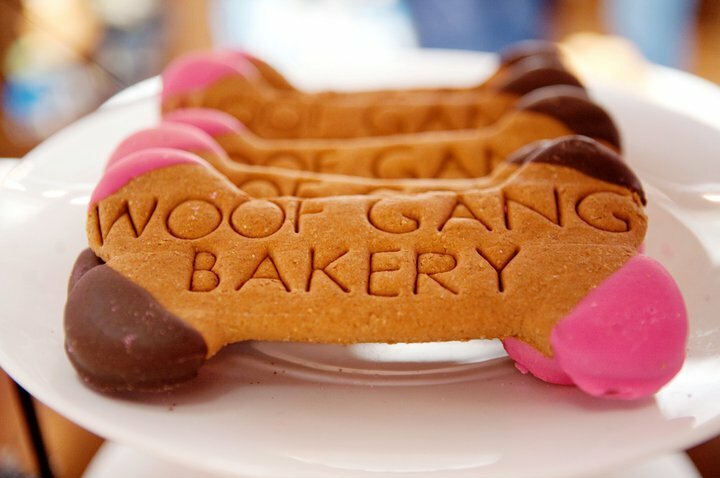 Woof Gang Bakery, the leader in specialty pet retail and grooming with more than 100 locations across the U.S., announces the opening of the company’s newest storefront in Orlando with a grand opening event from Sept. 21 to Oct. 6. 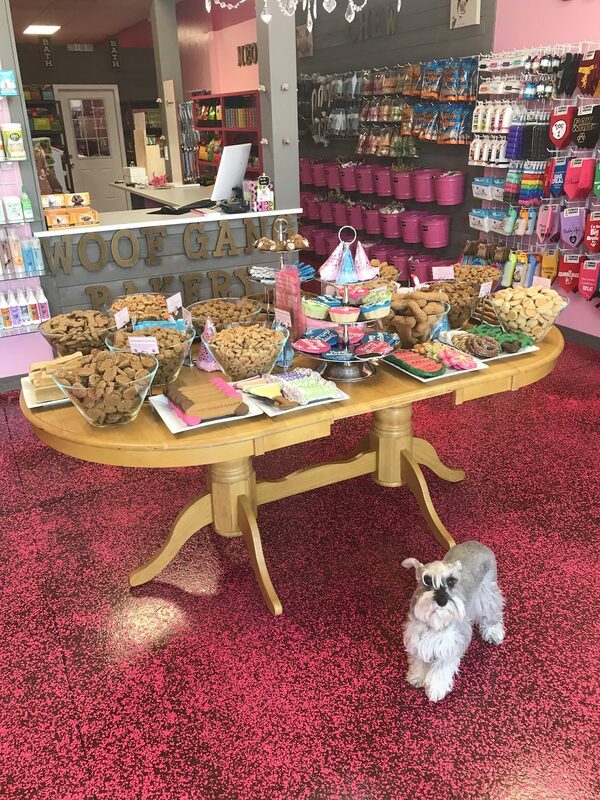 The new Woof Gang Bakery & Grooming location is a locally-owned franchise, offering professional pet grooming and a wide selection of healthy pet foods, gourmet baked treats, toys, supplies and accessories. The store is located at 13807 Landstar Blvd., Ste. 106, Orlando, Florida, 32824; phone 407-734-5682. The grand opening celebration will take place from Sept. 21 to Oct. 6. Throughout the event, customers can enter to win “pawsome” raffle prizes including free pet food for a year, free dog treats for a year, in-store shopping sprees, a grooming services credit and gift baskets filled with pet pampering products for dogs and cats. Throughout the duration of the grand opening event, additional in-store giveaways will include free pet food samples, complimentary pet treats, free nail trims for dogs and a free “paw spa” package upgrade with grooming appointments booked during the grand opening period. Orlando residents Marcus and Debora Segnini are the franchise owners of the new Woof Gang Bakery & Grooming location. They are eager to provide customers and their pets with wholesome pet foods, quality products and full-service pet grooming in a welcoming, neighborhood setting. The couple adores animals and their own family includes a miniature Schnauzer named Mel.